You can book your gold panning activity online below or via email: info (at) tankavaara.fi or by just showing up! 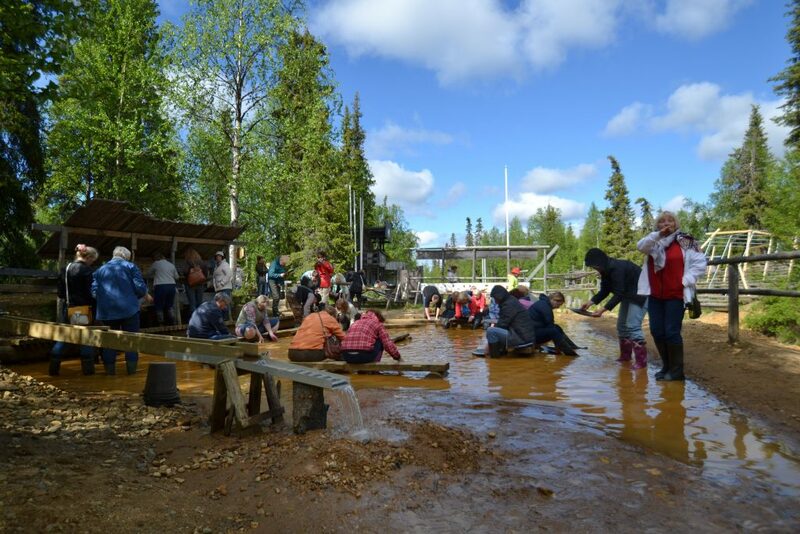 Gold panning is available every day 10:00-18:00 from 4th of June till September in Tankavaara Gold Village. Family day includes all day of gold panning for the whole family!